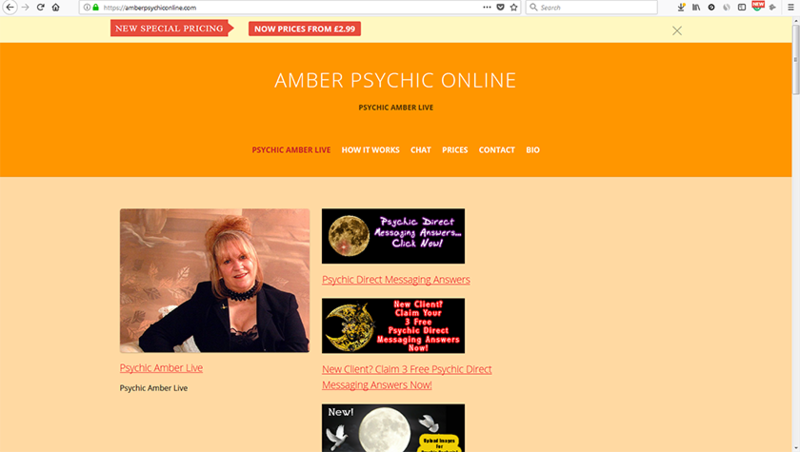 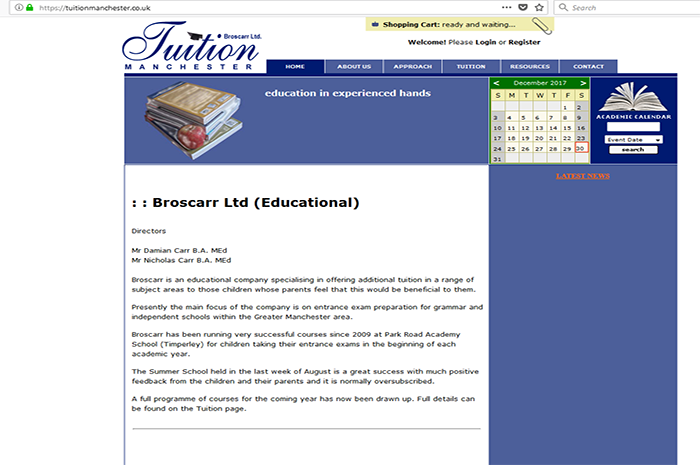 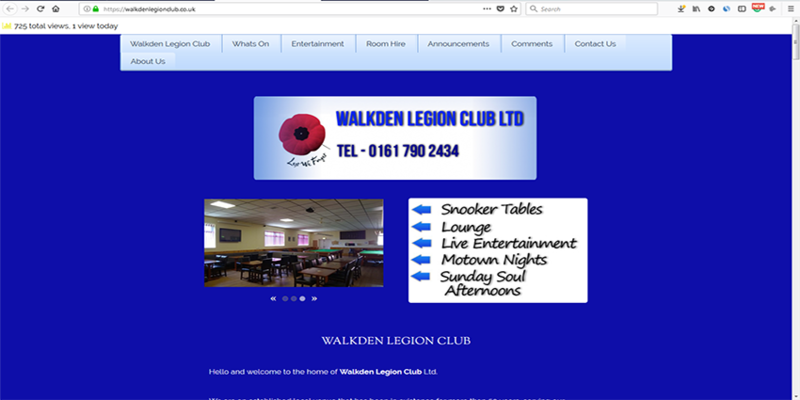 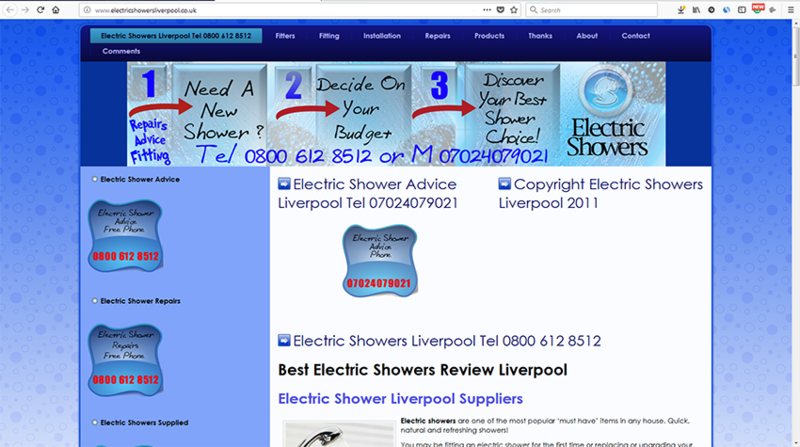 View a sample of some of the website designs for local business in Manchester and further afield for clients in other cities and countries, completed by Wheels4WebSites. 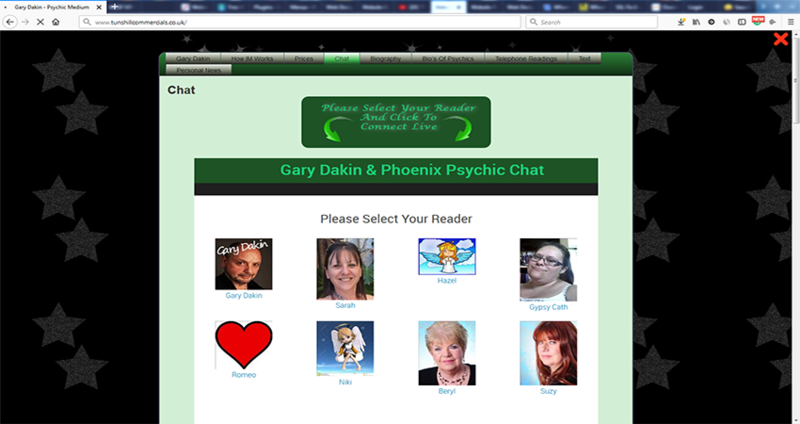 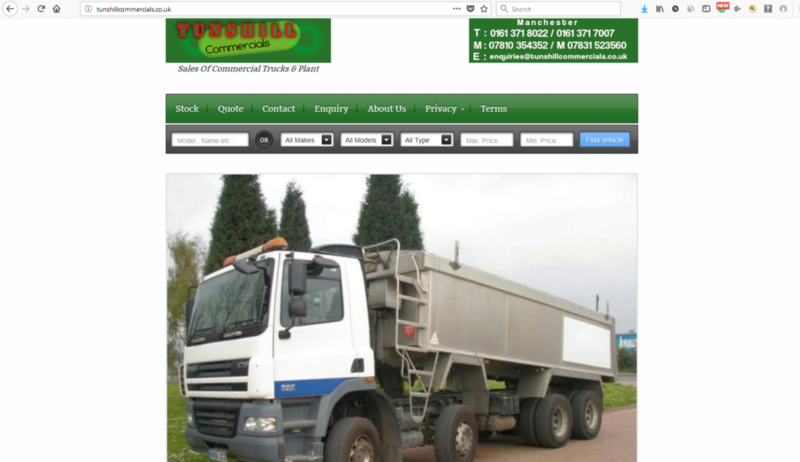 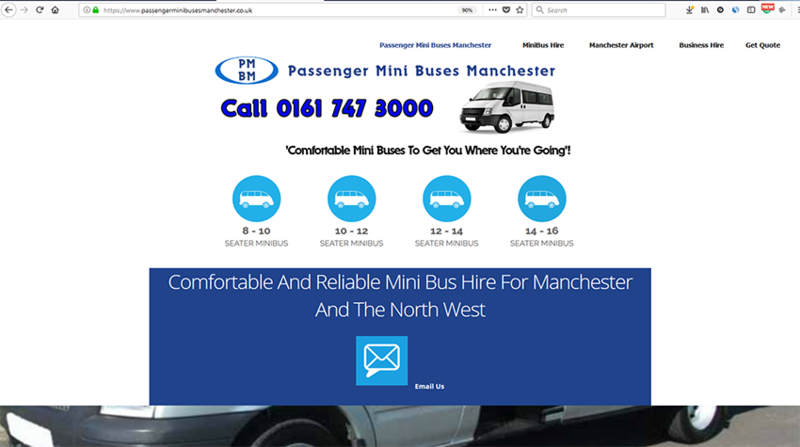 A website built by Wheels4WebSites.co.uk for a local minibus business. 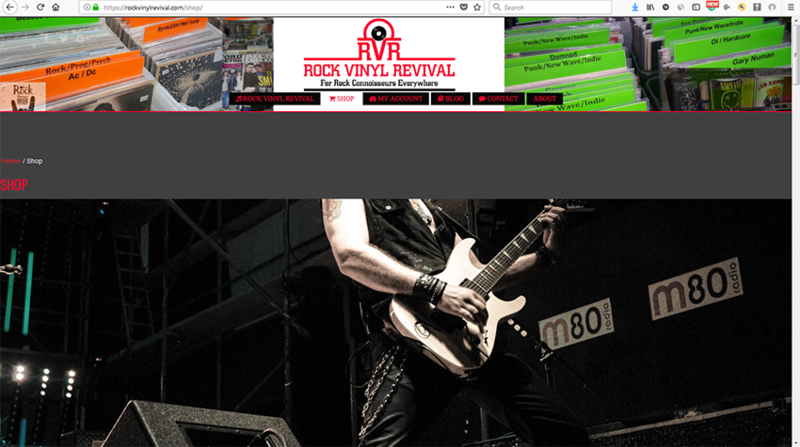 Rock Vinyl Revival website includes an Ecomm shop selling vinyl records and related accessories and popular garments. 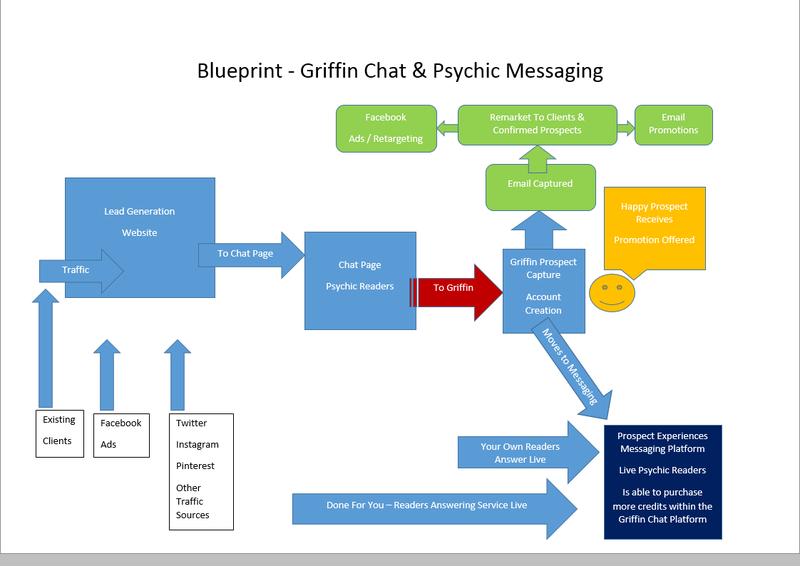 Blueprint For Completed Sales Funnel – Sales funnels have many aspects to them including integrations, testing and anticipating how to maximize customer engagement and flow through to purchase.